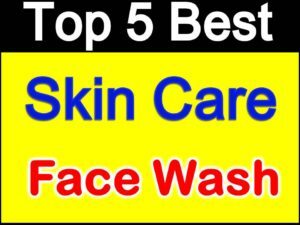 Best face wash low price Skin care is tough. When it comes to the art of face washing, we ladies take it pretty seriously. We all have different skin types, so any face wash should be used according to their skin type. But when buying a face wash, we are quite confused that which face wash we choose for ourselves according to their and we buy anything without knowing that which type of our skin is there. Today, we know about the top face wash that will be good for your skin. The Garnier Pure active Neem and Tulsi Face Wash contains the goodness of 2 natural ingredients of Neem and Tulsi. This high foaming gel face wash fights oil and removes 99.9% pimple germs. It boosted with the power of Nature and Science and also it Fights 99.9% pimple causing gems. It is a Gentle face wash for daily use Suitable for all Skin Types. Price of this face wash is rs 55. This face wash has a strong tea tree oil fragrance that is very refreshing. It has a light green color and has a running consistency. A small quantity is enough to wash face and neck. It does not work up into rich lather, but is able to clean all skin impurities. This face wash contains ingredients such as neem, tea tree oil, which protects your skin from bursting. Especially this face wash is very good for oily skin. Starting price of this face wash is Rs 60. Clean and Clear Foaming face wash is specially designed for young skin – to remove excess oil, while its special ingredients help prevent pimples. Its liquid formula cleans deep without causing dryness, and is gentle enough to use every day, for clean and clear skin that glows. It is a foaming face wash that removes sweat, viscosity, dirt and oil from the root. Price of this face wash is around 95. Himalaya Oil Clear Face Wash comes in a transparent tube with a dark green colored flip open cap. The face wash looks pretty decent. It has a sort of an aqua theme. The face wash has gel like consistency and it is sea green in color. It Cleanses face and Removes oil and shine from face. 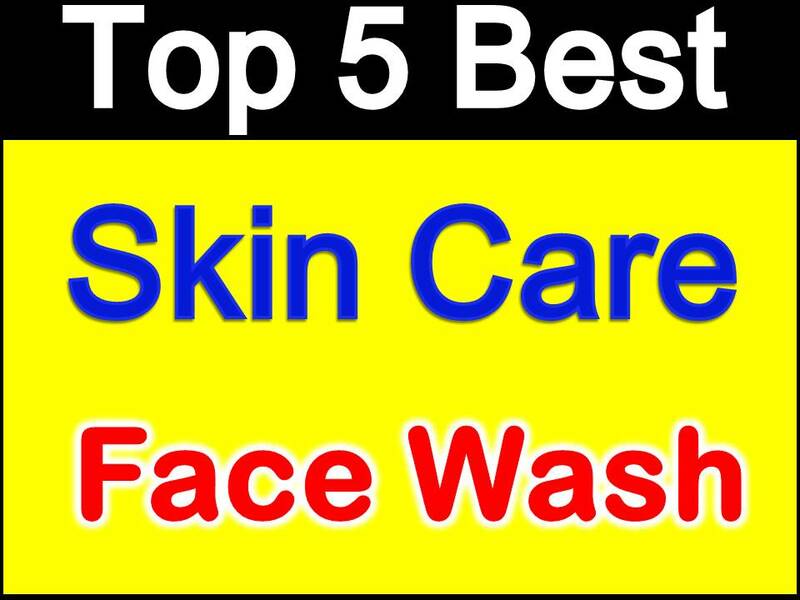 This face wash is very good for those people whose skin turns red quickly. The starting price of this face wash is Rs 65. Pond’s Pimple Clear Face Wash targets pimples at its root and clinically proven to reduce pimples. Pond’s Pimple Clear with clinically proven Active Thymo-T Essence, a unique anti-pimple combination formulated with thyme and pine oils. This face wash is good for oily skin. But people with a combination skin should avoid using this face wash. The starting price of this face wash is Rs 52. It is in the form of face wash gel, and neem and cloves are present in it, which is considered a boon for pimples. A Face wash enriched with neem extracts, Active neem Slices and Clove extracts that provides excellent anti-microbial protection to skin. Regular use helps in curing acne and prone skin. The starting price of this face wash is Rs 152.